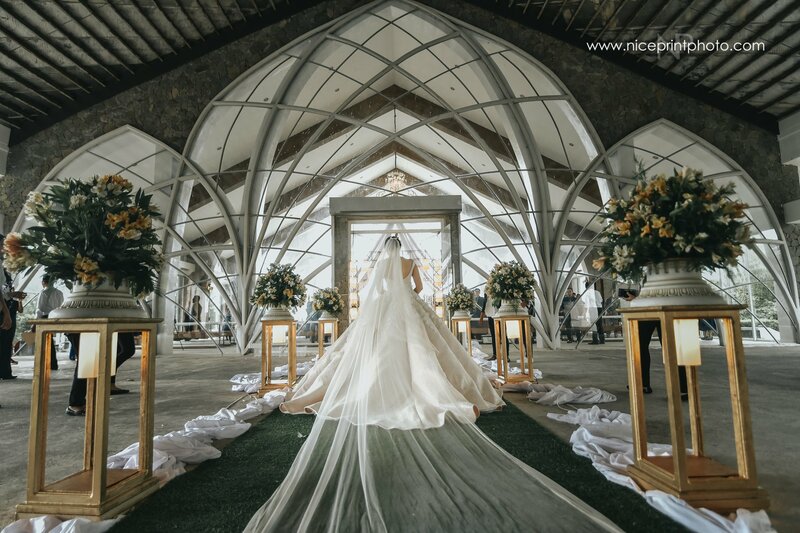 Themes & Motifs is widely regarded as the most prestigious wedding fair organizer. 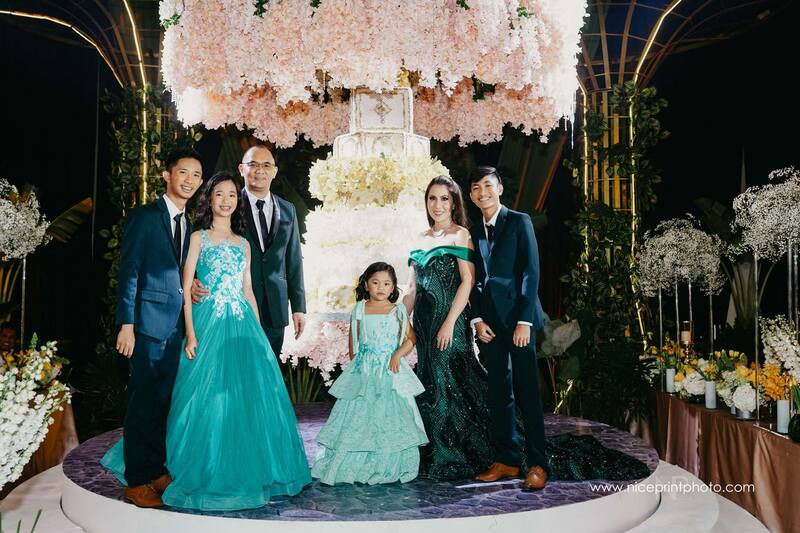 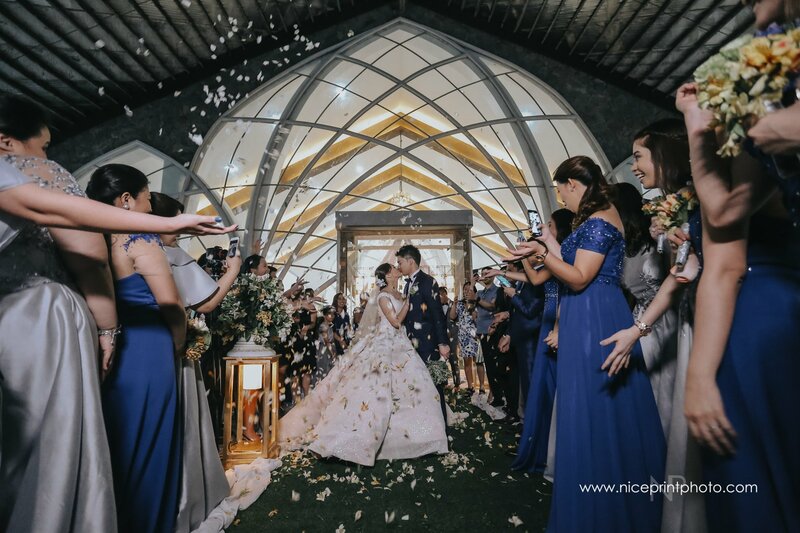 It has established its name through a long string of highly successful wedding exhibits including Asia's Biggest Wedding Fair, WEDDING EXPO PHILIPINES and the Biggest & Grandest Midyear Wedding Fair, THE PHILIPPINE WEDDING SUMMIT. 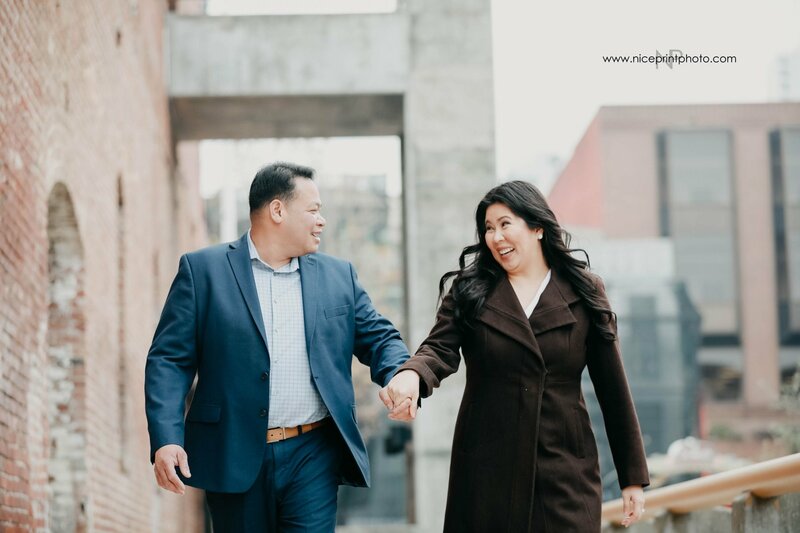 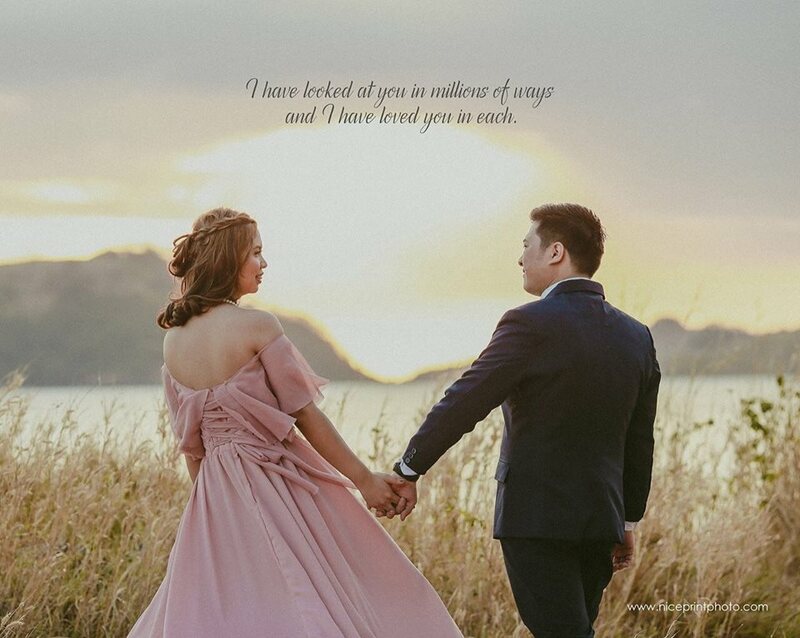 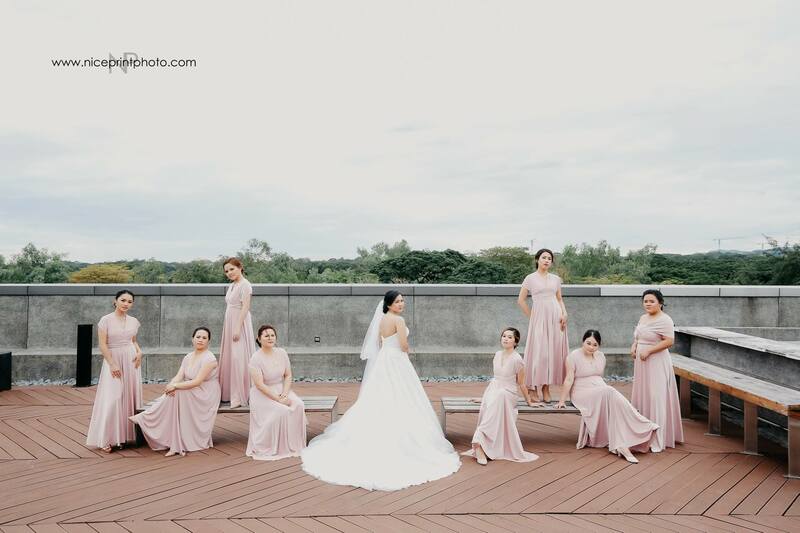 It also produces both online and hard copies of INSPIRAITONS FOR WEDDINGS MAGAZINE aside from managing the country's most comprehensive wedding website.